E & T Escrow & Trust Solutions S.R.L is a Costa Rican Company, established in San Isidro del General, Pérez Zeledón, Costa Rica. E & T, was formally registered before the General Superintendency of Financial Institutions "SUGEF" through session 687-2007, Article 10, of November 26, 2007, we are a company that complies with all the requirements of the Law for the administration of Funds of Third parties. Registered and in compliance with the policies and procedures established for the Activities of Article 15, Narcotic Drugs, Psychotropic Substances, Drugs of Unauthorized Use, Capital Legitimation and Related Activities, Law No. 7786 ". 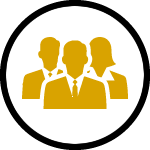 We are characterize for the good service to our clients, the responsibility with which we attend each case and the efficiency in the performance of our functions and obligations. Visit us, it will be a pleasure to meet you and our executives will be attentive to assist you with the opening of a Escrow account for your project, purchase of property or investment in Costa Rica, we also help you before, during and after the closing so that your new acquisition and the fulfillment of the obligations assumed with its new acquisition, are opportunely met. To consolidate as a leading company in fund management, accounting and financial advice; reliable, with high values, and proactive that offers high quality services and collaborates with the socioeconomic security of the country. 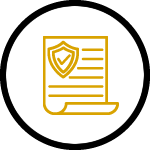 To provide to our customers and community a reliable, safe, and excellent service that satisfies all the needs efficiently and effectively through the compliance of current regulations and corporate values with the purpose of provoke a personal, social and economic growth. Transparency, Safety, Excellence y Efficiency, Ethic with the laws and regulation compliance. What is a trust company in Costa Rica? 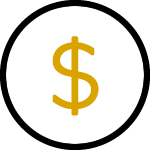 An authorized company to receive, hold, and release funds from third parties. E & T Escrow & Trust Solutions S.R.L is a company registered officially before the General Superintendence of Financial Entities (SUGEF). 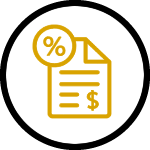 Our company offers services with highly competent professionals, specialized in the custody of funds and management of fiduciary accounts. 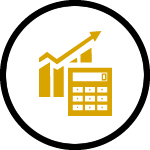 Through our business partners: audits, project controller, accounting, tax planning and tax filing.  La inscripción de E & T Escrow and Trust Solutions S.R. L. con cedula jurídica 3-102190856 ante la Superintendencia General de Entidades Financieras es solo en materia de prevención de Legitimación de capitales, financiamiento al terrorismo y financiamiento a la proliferación de armas de destrucción masiva, según lo dispuesto en la Ley 7786. "Ley sobre Estupefacientes, sustancias Psicotrópicas, drogas de uso no autorizado, actividades conexas legitimación de capitales y financiamiento al terrorismo". Por tanto, la SUGEF no supervisa los negocios que ofrece y realiza la empresa ni su seguridad, estabilidad o solvencia. Las personas que contraten sus productos y servicios lo hacen bajo su cuenta y riesgo". Copyright © - Derechos Reservados.